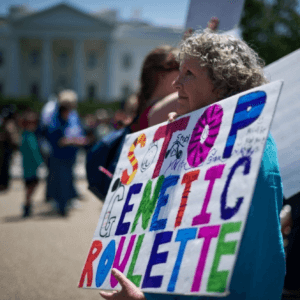 Hawaii is in the crosshairs of anti-GMO campaigners. Two bills—one on Kauai and another on the Big Island—are being debated with crop biotechnology and agricultural pesticides as targets. If enacted, say independent researchers and scientists, these bills could paralyze the farming industry in Hawaii without yielding any environmental benefits. At worst, they could signal the demise of the Hawaiian papaya, which was rescued from extinction in the 1990s by biotechnology. The independent website Biology Fortified (Biofortified) has provided thoughtful critiques of Hawaii County Bill 79 as well as Kauai County Bill 2491. The use of chemicals in agriculture and the introduction of genetic modification are important public issues. Vigorous, science-based debate is essential. The agricultural and scientific community have come together in opposition to what they believe are shortsighted measures, prompted by misleading campaigns spearheaded by mainland anti-biotech and anti-chemical activist groups. Two independent expert scientists—Kevin Folta, Interim Chairman of the Horticultural Sciences Department at the University of Florida, and Steve Savage, agricultural scientist and plant pathologist with more than 30 years of experience in agricultural technology—are now traveling through Hawaii to engage this issue. 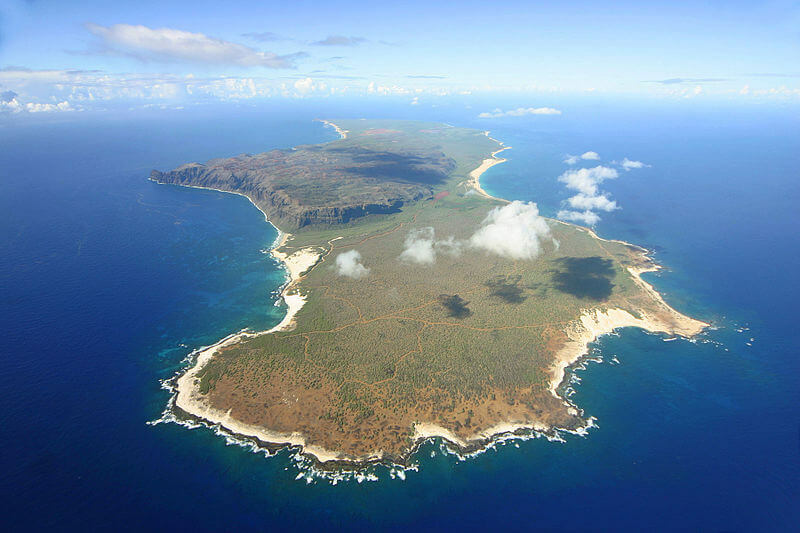 (The Genetic Literacy Project’s Jon Entine will be joining the fray in Hawaii in mid-August.) They’ve each provided the GLP a short explanation about why they passionately oppose these bills and support Hawaiian agriculture. What follows is Kevin Folta’s piece. We will follow this up in coming days with Steve Savage’s analysis of the restrictions being debated on the use of pesticides in Hawaii. It is the best of times. Science has improved our communications, medicine, transportation, and security. It has taught us about the large and the small and taught us about the fundamental building blocks of life’s information—the genes that define human form and function. As a scientist I still get goosebumps when I read about a new disease therapy, a new finding in how plants respond to pests, or an improved way to see exoplanets. I feel overwhelmingly privileged that my parents exposed me to science early and cultivated my interests. I’m grateful for the ability to attend college, grateful for my mentors throughout graduate school, and grateful for my colleagues, postdocs and students in my lab today. It is a great time to be a scientist. But the road to a career in science is rigorous and oftentimes unattractive. Low pay, insane hours, experiments that fail, all in preparation for complete career uncertainly at the end of your training. Those that weather this trail show unbridled commitment to the discipline, and more times than not, they are not interested in sharing their work beyond the peer-reviewed journals and scientific conferences. The discipline does not select for enthusiastic public communicators. Maybe I’m a little different. Science is so important and exciting that I have to share it. I want you to know about it. I want you to understand it. Over the years I’ve talked to hundreds of public audiences, from 1st graders to retirees, about issues like water conservation, crop domestication and growing plants in artificial light environments in space. That’s fun. But there are issues that are perceived to be controversial in the public that are not a controversy among scientists. Here I insert myself as a steward of science and someone that tries to connect and communicate with traditionally non-scientific audiences. I’ve spoken publicly on the value of vaccination, the evidence that man is changing climate, the evidence for evolution rather than creation, and the importance of biotechnology and utility of transgenic (GMO) crops. All of these issues bring me into forums where opinion sometimes differs from the scientific consensus. My job is to bring the finest evidence, communicate the science and maybe edge others toward that scientific consensus. At the very least a dissenting listener may learn to de-prioritize certain unsupported opinions or accepted myths. Small victories. While monitoring the news about pesticides and GMOs in Hawaii I’ve witnessed a familiar pattern. A handful of activists seek to affect seed companies. Period. How do they do that? They generate fear and suspicion and infect the public with it. They do this by embracing low-quality activist science and hearsay. They exploit graphic images and tout fake reports that are obtained from the internet. Sometimes they flat out lie. They appeal to emotion, they use children. 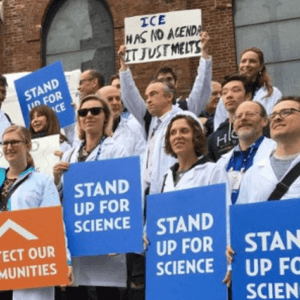 They tell well-meaning academic and government scientists that they are not scientists at all, but instead are paid stooges on a corporate payroll. All of this is deplorable. Most of all, it is an increasingly common retreat for those with an agenda and no capacity to discuss hard science and evidence. 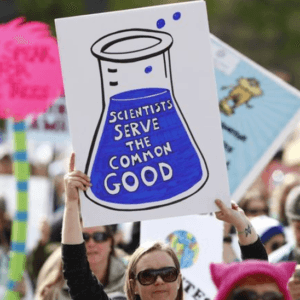 While all of this is bad, what mobilizes me is when the rules and regulations of science are bastardized and distorted to push an activist agenda. When the rigorous discipline of hypothesis-driven science that has solved so many problems is twisted to promote political ideals. Unacceptable. In the age of the Internet, the kernels of misrepresented or distorted science rapidly become a malignancy. They filter into all facets of the population, promulgated by fear and promoted by the devious and the ignorant. Malevolent activists use fear to manipulate those that have not yet developed a critical understanding of these issues. The goal is to harm seed companies. Deep inside it is not a ‘right to know’, it is not an interest in environment. It is to cause harm to seed companies and the farmers that support them. Fear works. It works because we are dealing with food, something essential for our survival with deep social and cultural significance. It also works because the science is not simple. Development of transgenic plants and assessment of safety and efficacy is a complicated process. Together the scientific complexities and the primal fear conspire to produce a perfect forum for frightening the credulous or the scientifically unsophisticated. This is where I step in. I don’t want to confront them, I want to comfort them. I want to take the whole anti-GMO movement and give it a hug, and assure it that everything is okay. I don’t feel anger; I feel pity. I’m sad that this movement is so steeped in a fabricated, misguided hate for corporate science that they can’t share in biotech’s successes or potential. I know this science, I’ve studied it for 25 years, and I understand the strengths and limitations of the technology. The people most likely against biotech are people like me in so many other ways. We vote the same, are concerned about the environment, worry about the weakest among us, and allegedly value education. We differ on this one issue. Talk to me. Let me answer your questions and address your fears. Knowledge has a habit of making fear go away. I’m not telling anyone what to think, but I do tell people how to think—to think critically. It is about having the tools and perspective to consider an issue in a fresh, evidence-based, emotionless way. It is about learning who the real experts are and then having the courage to try to understand them. It is not about abandoning skepticism. Instead it is also turning skepticism inward to assess self-deception. I’m here in Kauai as a resource. I’m receiving no financial compensation for five days of my time. I’m here because I’m a teacher that sees science being convoluted and exploited in a selfish activist push to tarnish the sound extensions of recombinant DNA technology. My hope is to be a resource for those that have not made up their minds, to softly influence their perspective, direct them to good information and provide a contact for future interaction. A well placed seed can grow into something wonderful. As the Chairman of one of the nation’s preeminent plant science departments I represent faculty that work in all areas of crop biology. I have a substantial breadth of experience from lab to field. From those that work with DNA at the bench, to those that study organic production, to those that seek to heal citrus disease, to those that grow plants on the International Space Station, I am honored to work among such great scientists with broad impacts. I come here with an understanding of the challenges of food production. 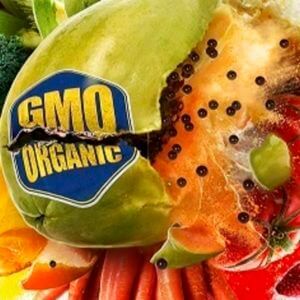 GMO technology is at least part of the solution to make better products for the consumer, the farmer and the environment. To really make it work for us we have to understand it, appropriately criticize it, and think forward to how it can serve us best. We can only do so while making personal and policy decisions based on science rather than fear and emotion. Kevin M. Folta is Associate Professor and Interim Chairman of the Horticultural Sciences Department at the University of Florida.